Our school has a very special family feel where all students, staff and parents feel valued and enjoy working together to ensure student success and wellbeing. The school receives tremendous support from the parent community and is a special feature. We have very experienced professional teachers who care and value other cultures. Classroom buddies are trained to assist new students integrate socially and help them with their learning. International Student leaders help welcome new students. The is extra in class support to help all students with their learning. Our ESOL support is to help new students settle into our studios and to learn English quickly to ensure personal success. ESOL is needs based and individual or small groups. The International Student Director provides extra care and is a special friend to our International students and their families. As the world is changing so fast our children need to develop open inquiring minds, be creative, look for innovation and be able to make change. Our curriculum includes a broad range of experiences for all students to be involved in, and love learning for life. The daily timetable ensures all our students are active and engaged. 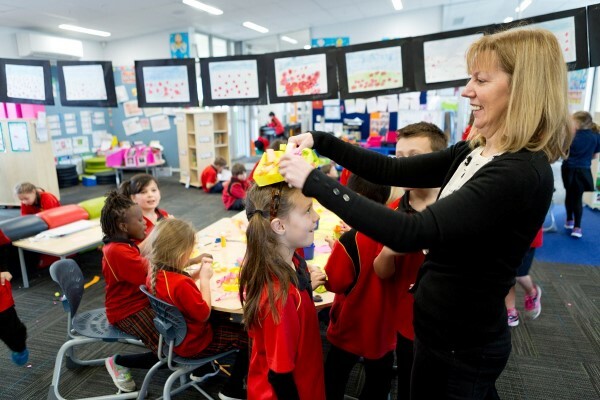 Teachers are highly skilled dedicated professionals who care about each and every child. On going assessment ensures the needs of each child are met and learning is at the right level for them. 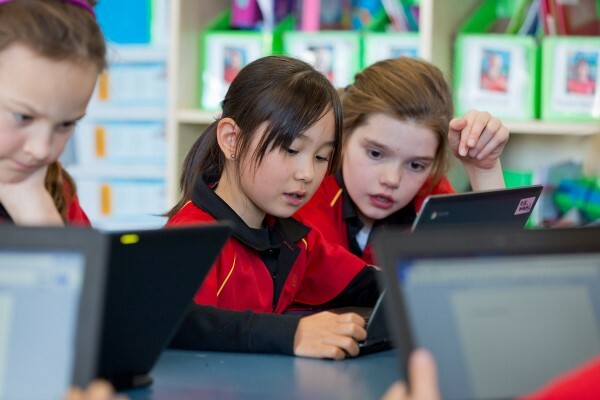 Technology is an integrated tool for learning. There are are many sporting, music, cultural, performing arts and environmental activities to be part of. Our Year 7/8 students are given extra in depth opportunities through specialised staffing and resources as well as a focus on confidence and leadership. Halswell graduates leave as impressive young people and are sort after by top high schools. We are very lucky to have a brand new super safe healthy school designed to ensure 21st century learning of the highest world standard. The vibrant well connected learning studios allow flexibility, easy access to superb resources and the latest technology. There are colourful quiet learning spaces for group and individual learning. 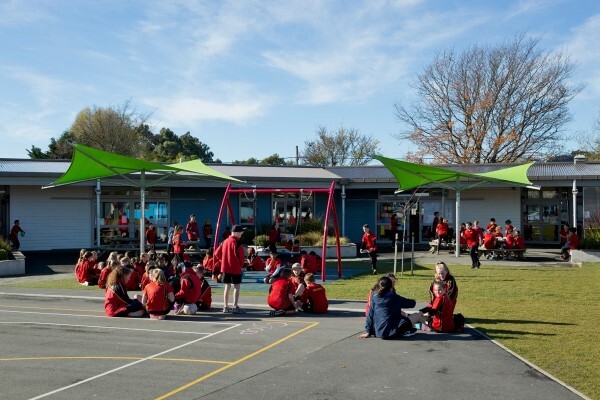 Sheltered outdoor learning spaces are interesting and creative for learning and exploring. There is a huge stadium for school and community use, a performance studio, a library full of books and an inspiring librarian! Internationalisation is a real strength and we recognise the need for students to be future focussed globally aware citizens. We provide authentic opportunities for students to grow deeper understandings about themselves and others and the world they live in. We encourage and welcome students from around the world who make lifelong friends here. We are very proud of our cultural interchanges. We have 3 Sister schools and have had wonderful visits to China Korea and Japan. Our sister schools have visited us too. 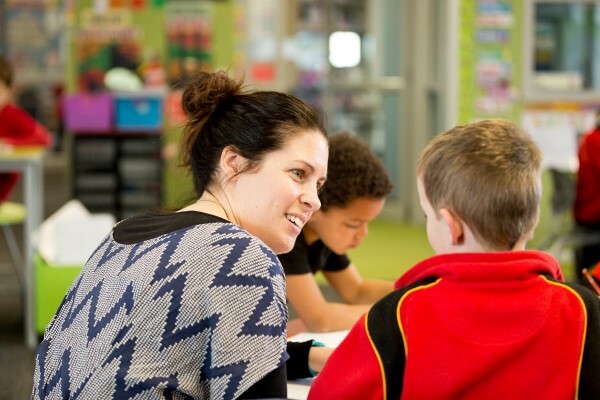 Halswell Students are highly self motivated and love to learn. They encourage and inspire others and make the most of opportunities available. All students are given opportunities to become involved and try new things. Performance opportunities and competitions are on going. Many experts are brought in to share their knowledge and skills with the students. They have an impressive reputation of academic excellence and also outstanding achievements in extra curricular activities both at and beyond the school. Parents are very family focussed and support the school to ensure their children have the best Education possible. 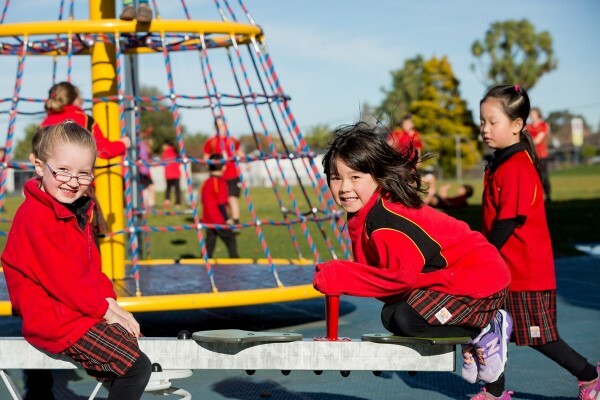 Parents and staff run extra activities beyond school hours eg chess, badminton, basketball, jump jam, environmental activities, hip hop, volleyball, table tennis. The local community has many extra activities for children in the area. The Halswell library has after school activities. There is a wide range of youth activities eg Scouting movement, Girl Guides movement, St Johns Ambulance, Church groups. 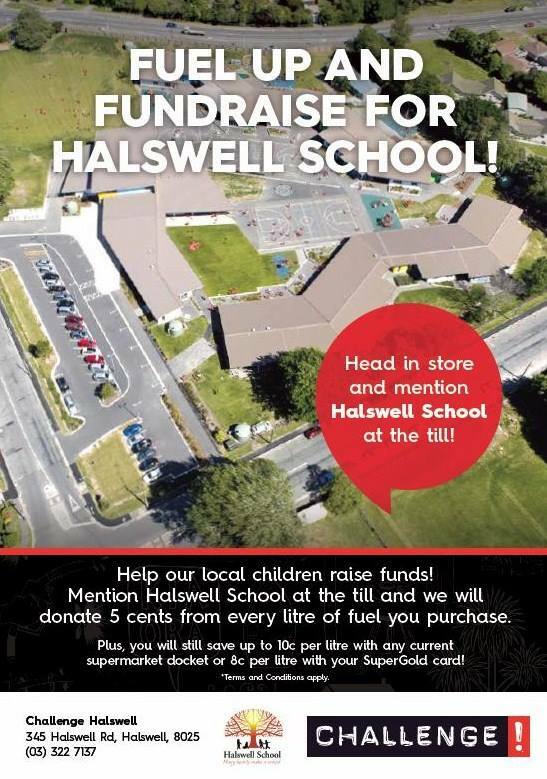 The Halswell community has many sporting options for children eg soccer, rugby, touch, netball, softball ,martial arts, boxing, dance and drama. The community has many groups for adults to join eg pottery, English classes, walking groups. Many Hearts Make Our School! 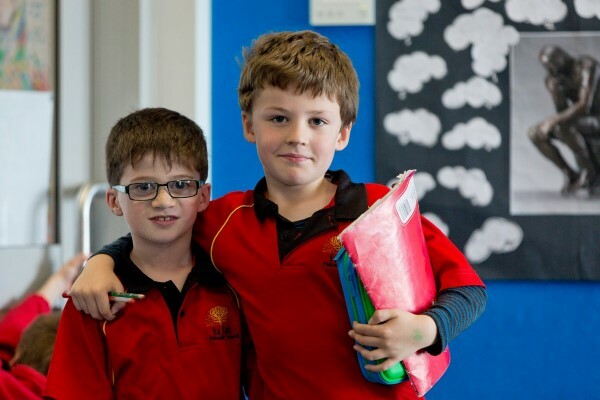 Halswell children are polite, respectful, honest and have a real love of learning and are delightful to meet. The school has a unique atmosphere of family and learning and happiness. Our staff love being part of the lives of such joyful precious children and watching them develop into fine young globally minded individuals prepared for an exciting future. We are very proud of our special place and local community -“a hidden secret”!